Pei Vettai: What Is The Dark Shadow Guarding? Pei Vettai revolves around a team of paranormal activists led by former Thigil host Lingkesvaran Maniam. 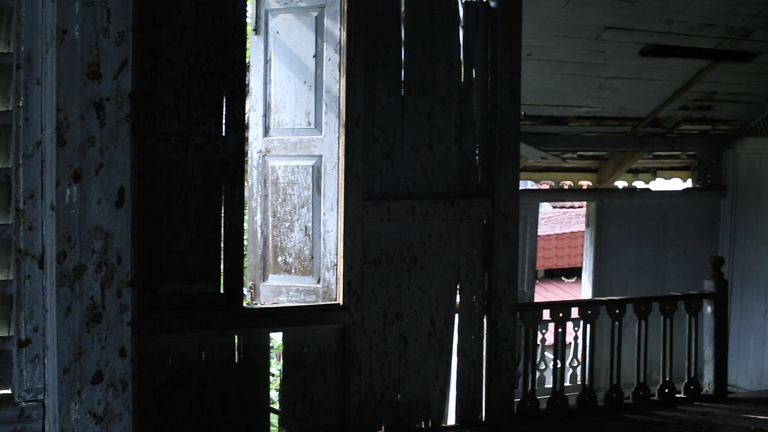 These activists go on a spine-chilling ride searching for the most haunted locations in Malaysia, with the motive of busting the tales tied to the place. 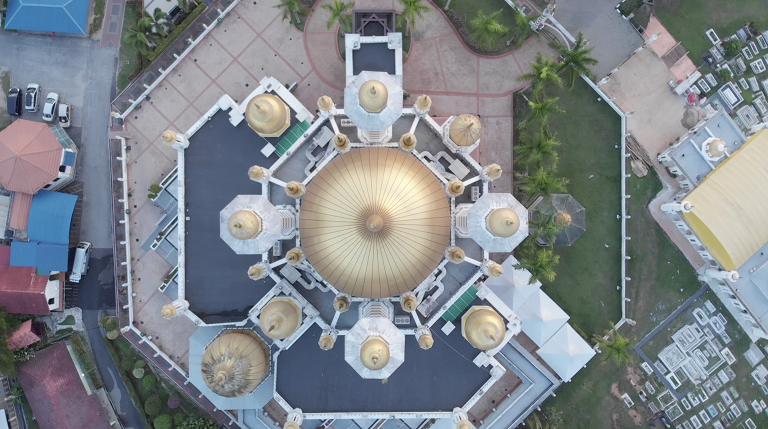 Located at the one of located at the downstream of Kangsar River at the royal town of Perak, Istana Baitul Annur is a special location which is protected by the Masjid of Kuala Kangsar. 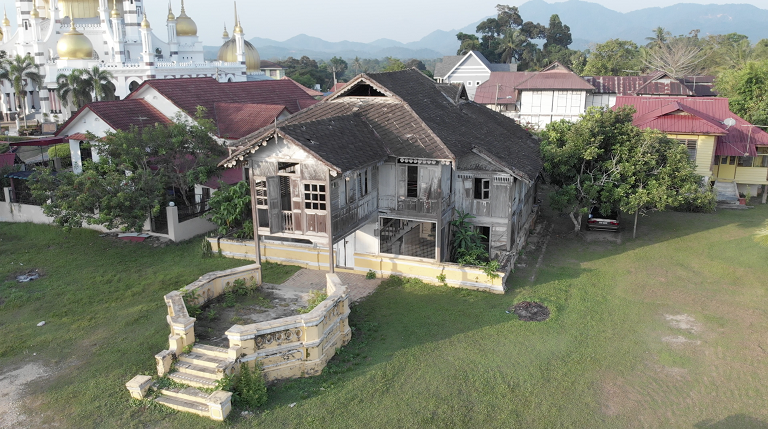 But this time, they allowed the Pei Vettai team to explore the palace to find out the hidden truth about the place. Recently, several school girls paid a visit to the palace and ended up leaving the place hysterically. What happened in there and what have they witnessed? Many claimed that there is a dark spirit which guards the palace, and it can be seen walking around the palace at night. How true is this statement and what is the shadow guarding? So it's time our Pei Vettai team visits this palace to unveil the mystery behind it! Watch Pei Vettai on 4th November @ 9.30PM on Vinmeen HD Ch231.